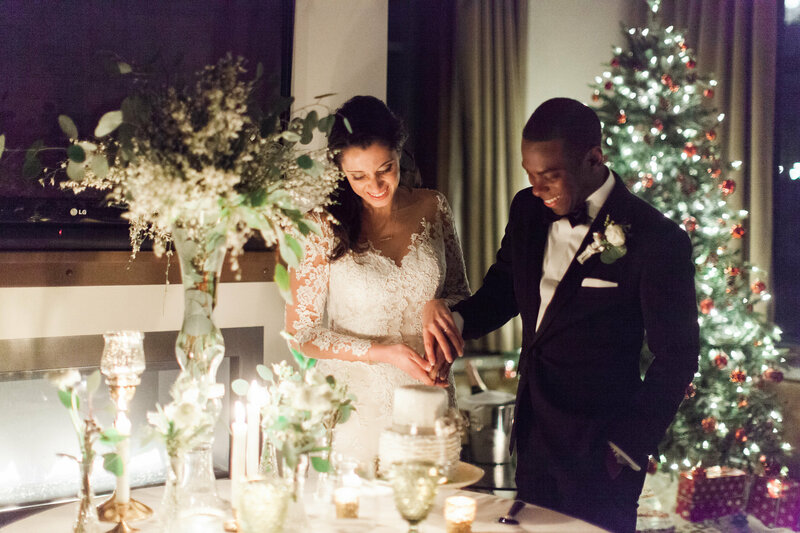 We just wanted to thank you again for our perfect day. 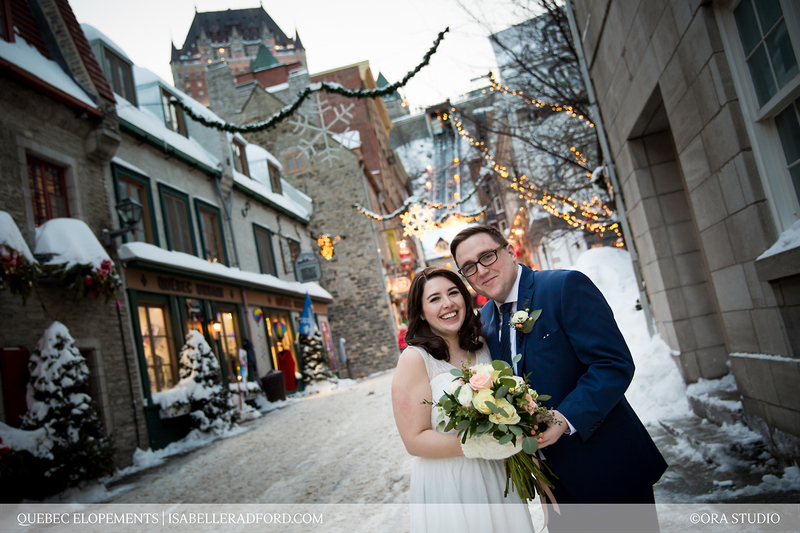 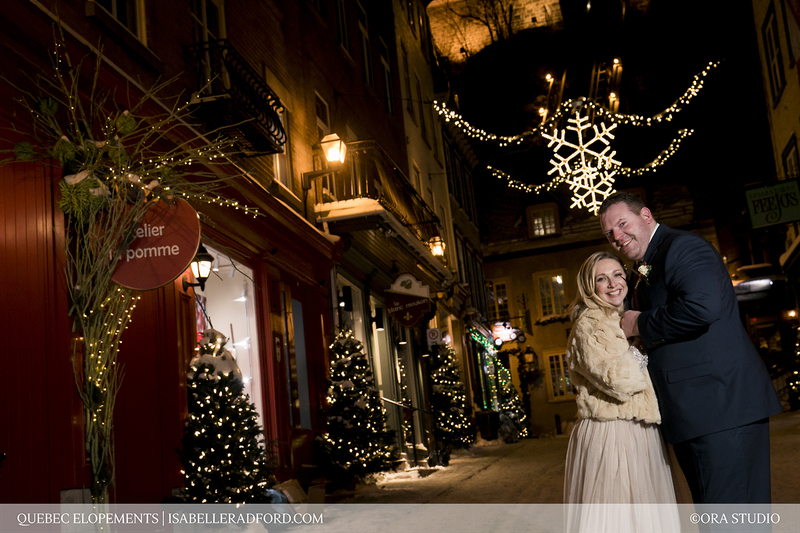 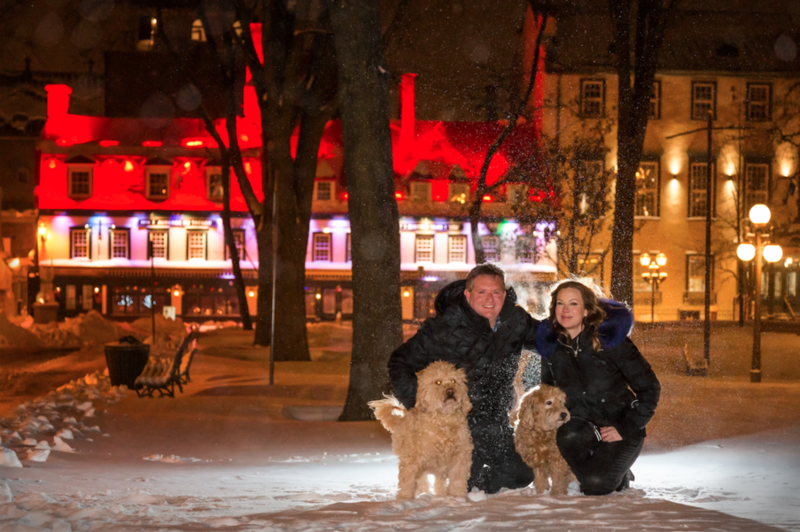 You made all of our wedding dreams come true and Quebec City will always have a very special place in our hearts. 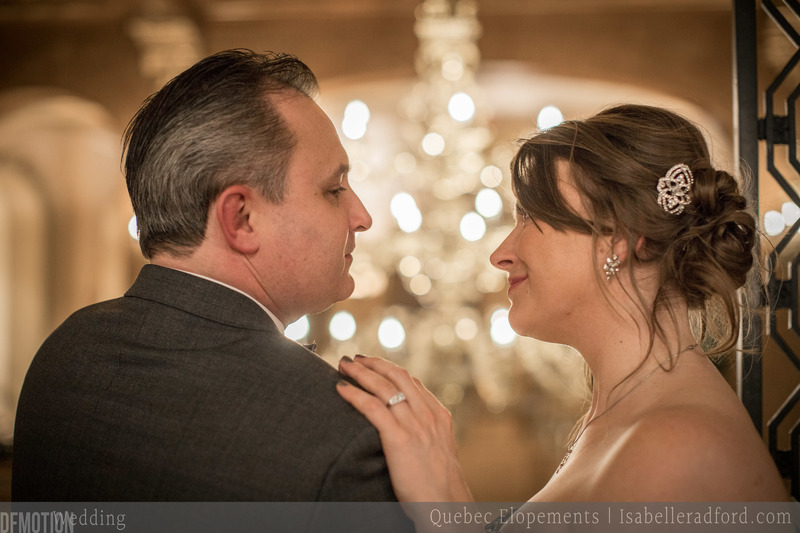 Congratulations on your upcoming wedding, we know that you will be so happy.